The Old Fellow has a curious question to all you wonderful people out in “Internet-land”. Who is the most inspirational and/or famous person that has stayed with you in your home? A close 2nd would be Jean Beliveau (but not the hockey player). 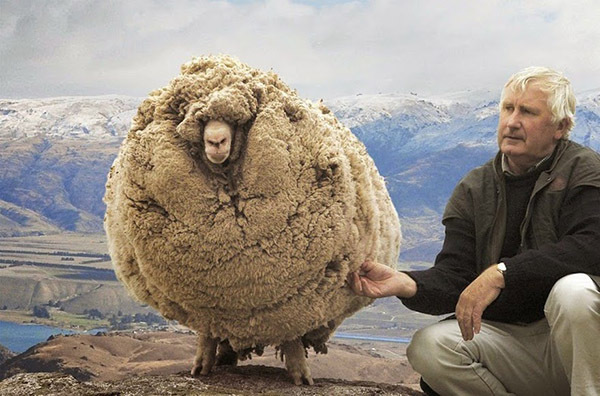 Jean holds the World Record for the longest continuous walk in both time and distance before returning home. 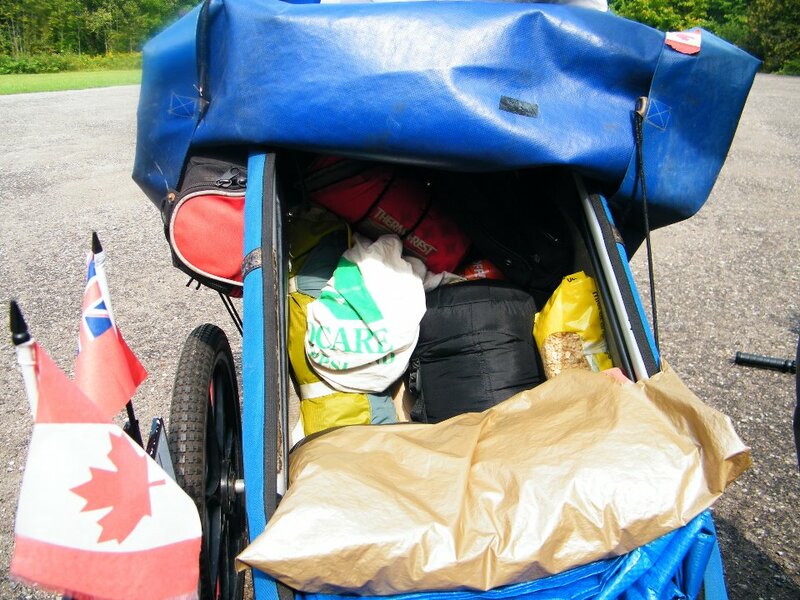 On August 18, 2000 @ 9 a.m. he left Montreal with a 3 wheeled stroller that contained a bit of food, a bit of clothing, a 1st aid kit, a small tent and a sleeping bag when he was 45 years old. 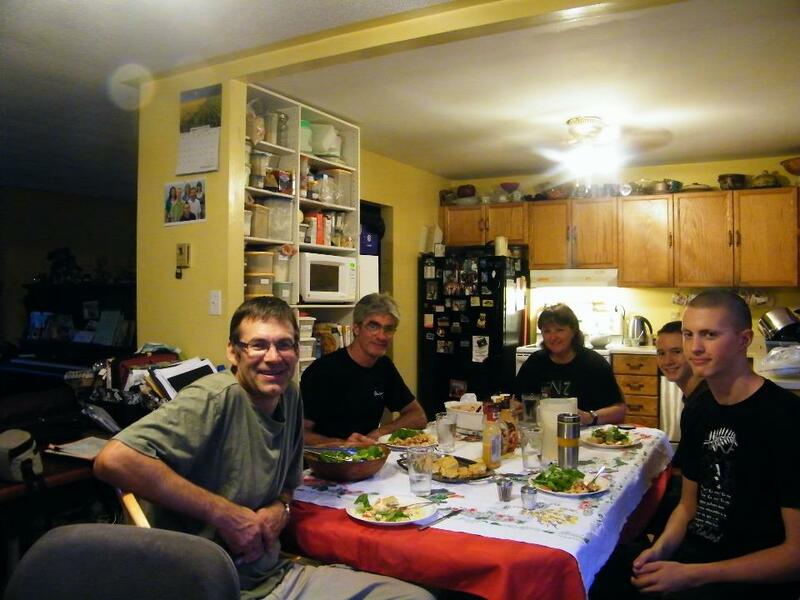 Two years ago today (August 31, 2011), I picked him up in Orillia and brought him back to Hillsdale to share a meal with our family and provide lodging for the night. 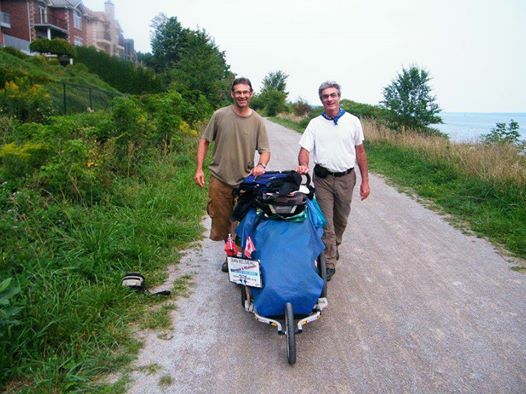 The following day I spent 6 hours walking with him on the Oro-Medonte trail to where he had a place to stay in Barrie. What an incredible 6 hours it was. He had so many experiences but shared with very deep humbleness. 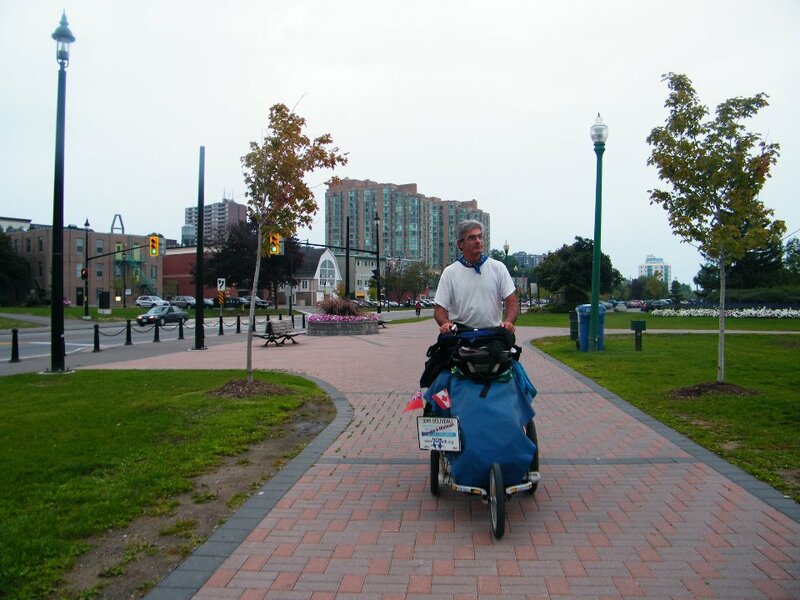 Two months later he completed his journey to Montreal when he was 56 years old, the 1st time home in over 11 years. In total he covered over 75,500 kms. in 64 countries. 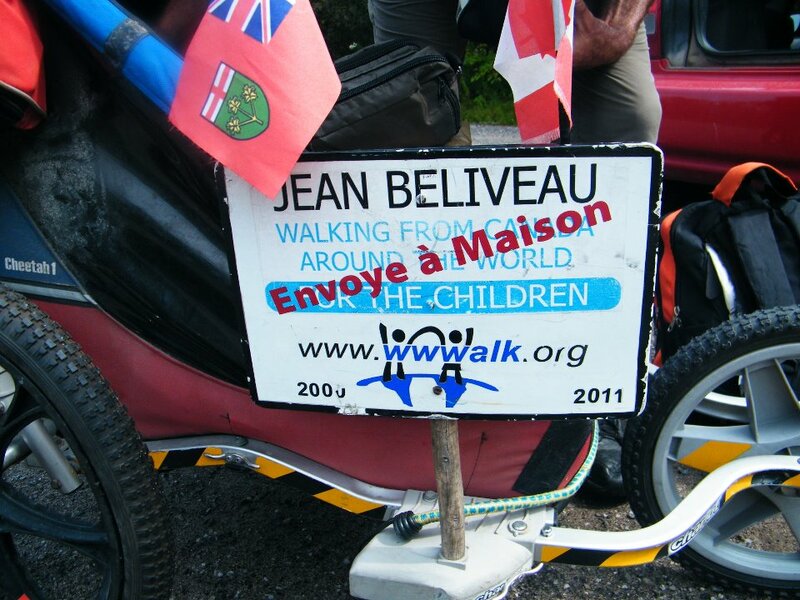 His wife Luce kept an AMAZING website of Jean’s World Wide Walk. There is a LOT of material there if you click on the various links. The “media” section is fascinating with a lot of news articles from around the world. 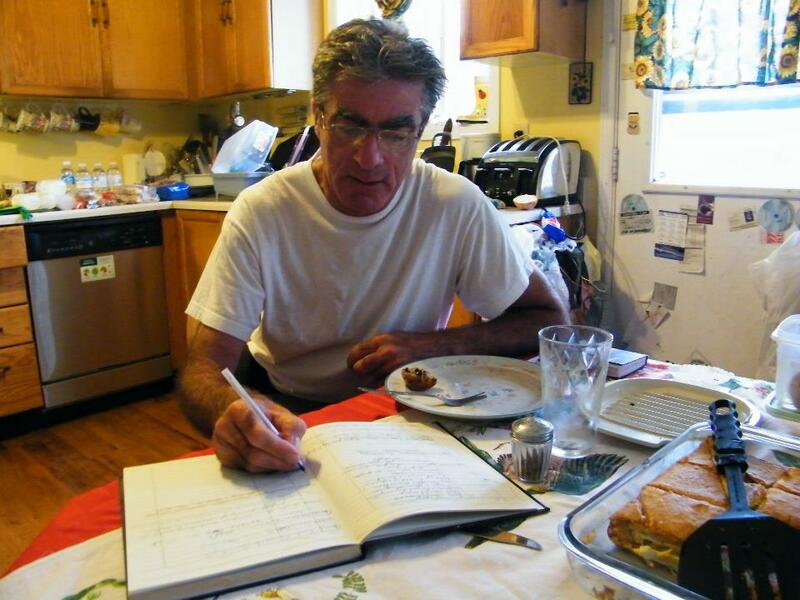 If you scroll down in “Guestbook” to Sept. 3rd, 2011, I also wrote an article of my experience of having met Jean.